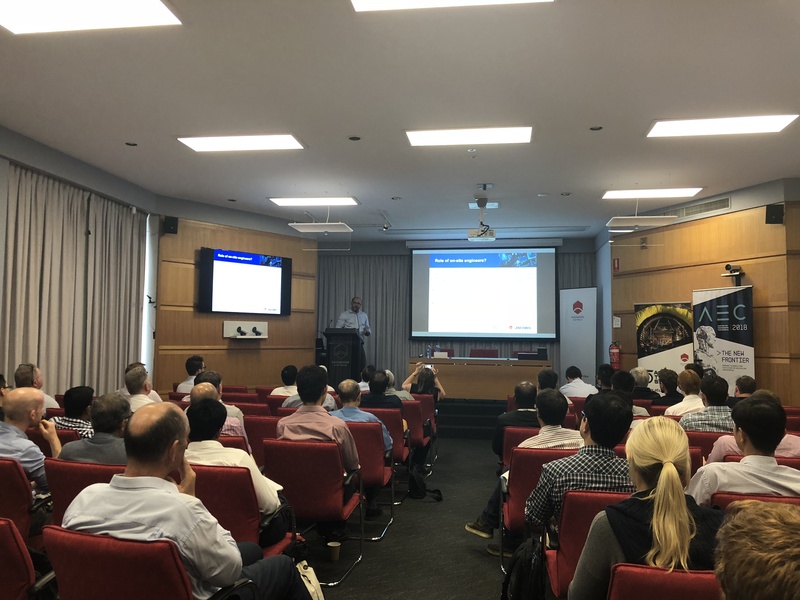 The recent Australasian Tunneling Society (ATS) Workshop in Brisbane was held on the 19th of April. The comprehensive workshop was well attended with over 80 members present, ranging from undergraduate students to industry leaders. The workshop opened with “Why Safety Matters”, a presentation from Dallas Adams who shared his personal story concern safety in tunneling work-sites. Through a solemn and emotional story, he delivered a powerful message to remind us of the ultimate goal of ground support – safety. The workshop was followed by eight technical presentations regarding the design, monitoring, construction, and technical advances of ground support. A special thanks to the event organizers, Diane Mather for running the workshop, as well as the event sponsors: Normet, Bluey, Aurecon, Pells Sullivan Meynink (PSM), and Jacobs.